Here's a little primitive embroidery piece I "whipped up" Friday night for one of the walls in my craft room. The saying comes from an Irish blessing I saw on Etsy sometime last year. I lightly drew the design on a piece of muslin and then stitched over it with my embroidery floss. I then mounted it on a piece of cardboard covered in blue gingham. The frame is a make-over one from the thrift store. 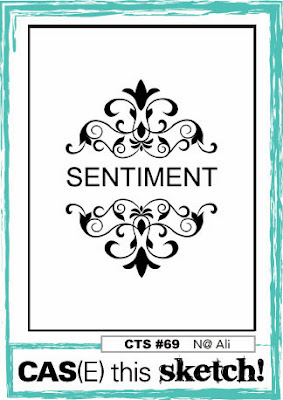 I love how the uneven letters, free-handed border, and frayed edges make it "feel vintage." A sweet little teddy bear for the Cas(e) this Sketch and Color Throwdown challenges. 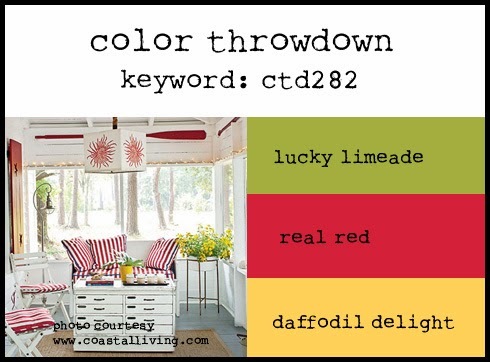 I spent a fun afternoon at my niece's house making cards and came up with this design (a case of this beautiful Pinterest Pin) for the Mod Squad Challenge to use Reds and Browns. I made this card for an elderly friend whose really having a hard time physically of late. 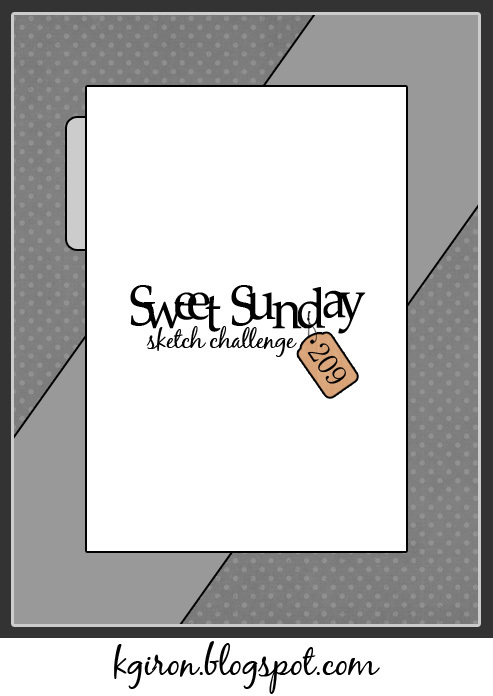 I made these two clean and simple cards for the sketch challenge over at Cas(e) This Sketch. I stamped the damask in Versamark ink and chalked over it to make it stand out on the card. This isn't my usual style, but I enjoy trying things "outside my comfort zone." I made this card for the My Favorite Things Sketch Challenge. A masculine get-well card for an elderly man in our church. You can view a feminine get-well card using these same band-aid printables here. 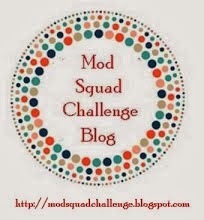 The free band-aid printable is on this page (click bandage). My niece and I spent a fun afternoon using this card for inspiration to create a hand-cut spring scene. 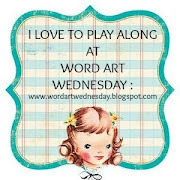 I made this little card for the Kraft Journal Challenge of using tags this week. I actually made three cards in this design. The subway art was a freebie that you can find here. This card is a CASE of one of the Jumbo Dahlia Cards on my Pinterest board. 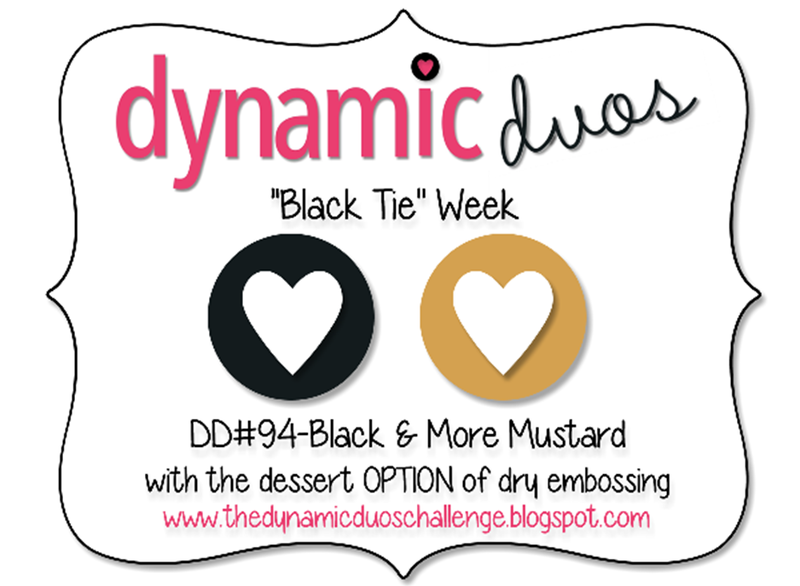 It fits the Dynamic Duos Color Challenge for this week! Here's a recipe I altered to please my husband's taste. 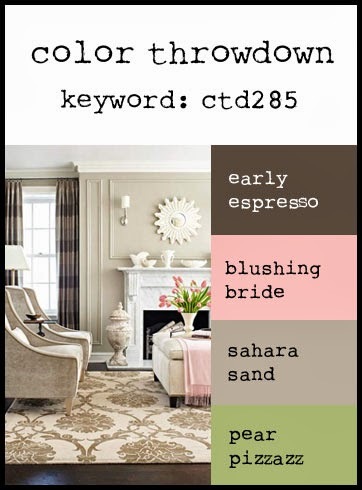 I made this card using the palette from Color Throwdown and the free Scripture from Word Art Wednesday. I enjoyed trying a new technique called "angled backgrounds." I made two camera themed cards using the Color Palette from Dynamic Duos. 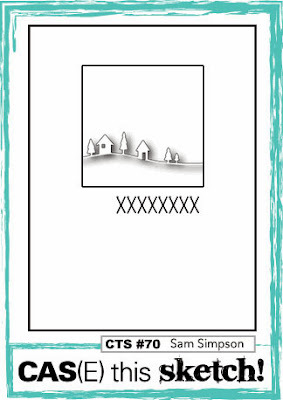 The camera card were a freebie from Scrapbook Printables - you can find them here. 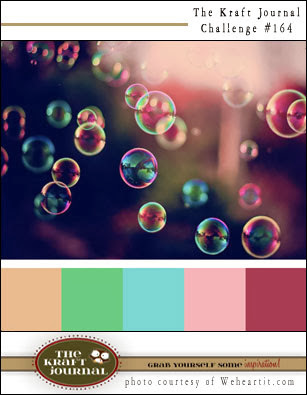 I made this card for the Color Palette Challenge over at My Favorite Things. A teacup birthday card for a surprise 75th birthday party tomorrow! A friend of mind gave me a few already-stamped teacups -- I think it's made by Stampendous. 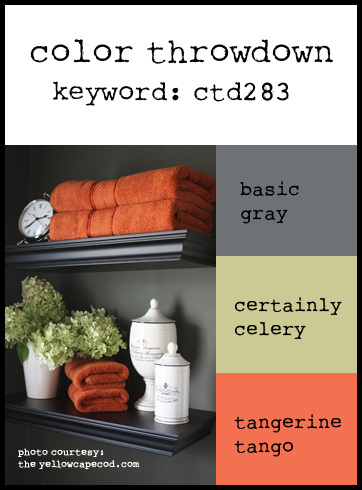 Almost as soon as I saw the palette for the color throwdown this week I thought: "Mary Engelbreit!" I made the above card using one of her paper dolls -- Gracie. 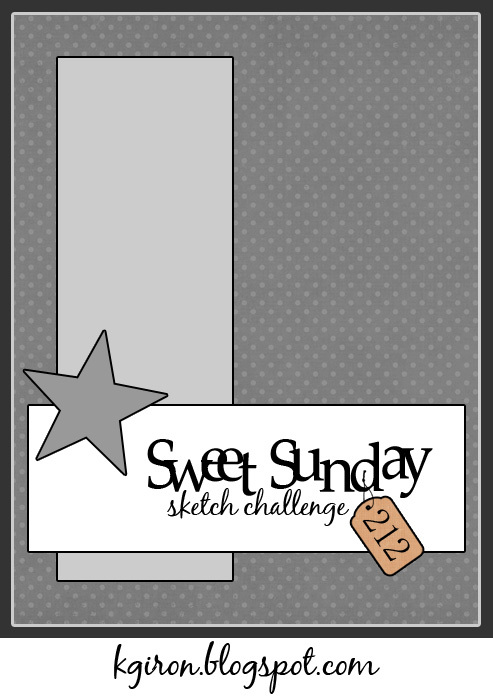 A fun kids card made for the Sweet Sunday Sketch Challenge over at The Sweetest Thing blog.